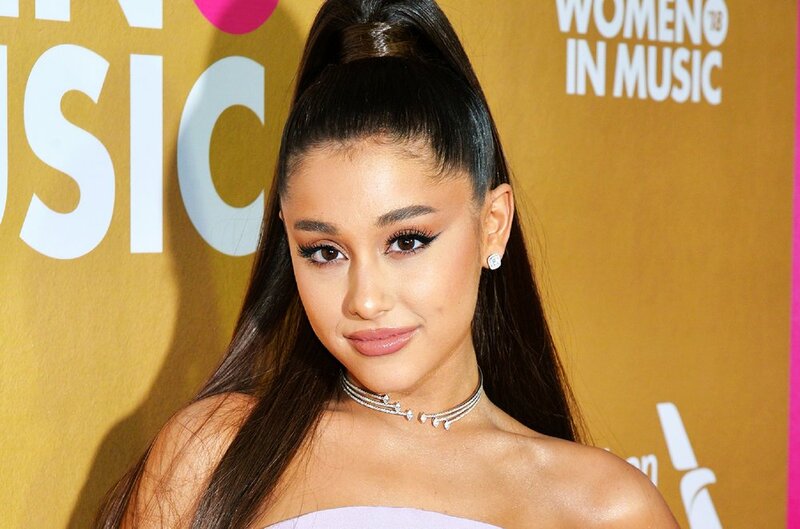 For such a young musician, Ariana Grande’s career has been rocked with enough controversies to discourage an older artist to leave the spotlight. But despite all the negativity thrown her way, the 25-year-old pop star has continued to make forward her career and even expand her fanbase further. It seems like no controversy can stop Grande from achieving more especially now that her Sweetener World Tour has been set in motion. Find out the reason why the in-demand performer is stronger than ever. Grande approaching a group of young fans to sign autographs and take selfies with them. According to insiders, Grande feels both thankful and energized after receiving overwhelming support from her fans during the kick off of her world tour in New York in mid-March. The 25-song concert was a product of months and months of intense preparation. 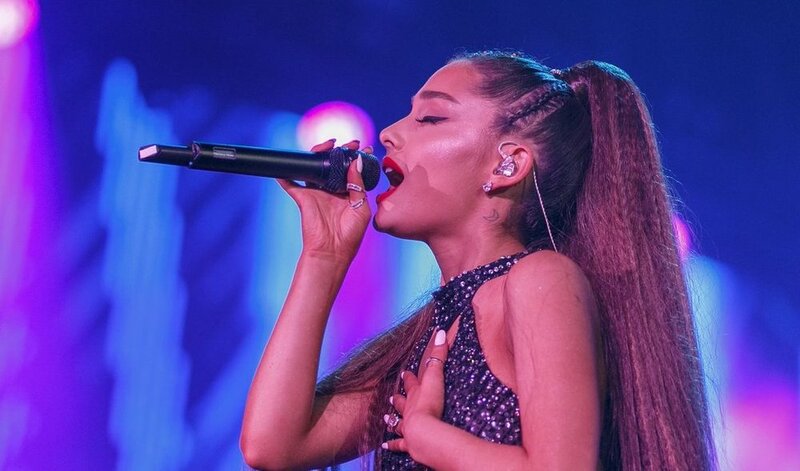 Grande reportedly tried her best to make the tour as special as possible as a form of thanks to her loyal fans who continue to support despite everything she went through the past year. The extreme focus and public scrutiny about her personal life also served as fuel for the singer to show her critics that she would still thrive as a performer, said the same source. Grande will spend most of 2019 traveling for the 50 concerts that comprise the Sweetener World Tour which would end in October. Still, an insider source says that Grande didn’t escape getting some pre-show jitters as she faced the start of her biggest tour yet. Fortunately, she had some close friends and even her brother to draw strength from. In the end, she gave a fantastic opening concert and finished the night on a positive note. But the insider noticed something else that’s different about the singer. Grande is reportedly much more positive and mature than ever before. What more, she ’s finally in a fantastic place both emotionally and mentally after dealing with the fallout of her engagement with comedian Pete Davidson last year. Her dating life is also allegedly put on hold for now as she focusses on achieving her career goals and finishing the Sweetener World Tour. One of the latest controversies that Grande is facing revolves around her refusal to perform in this year’s Grammy Awards. Statements from the show’s executive producer, Ken Ehrlich says that her performance was canceled after realizing that there wasn’t enough time for her to put together a number. However, Grande tells a different story. In a series of tweets, she explained that the time constraint wasn’t the main issue but the stippling of her creative freedom by the organizers. Apparently, Grande even offered a three-song performance before her disagreements with them led to her not attending the rehearsals. In the end, she still wished Ehrlich success at pulling off the show and thanked him for the opportunity to be a part of it.